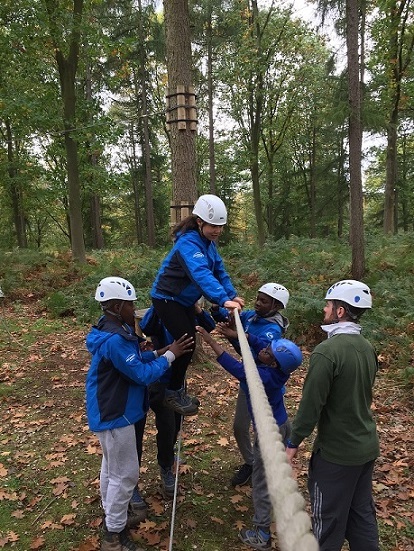 The foundation level of the program provides opportunities, where all pupils gain greater understanding of key skills such as teamwork, leadership, bush craft and navigation. 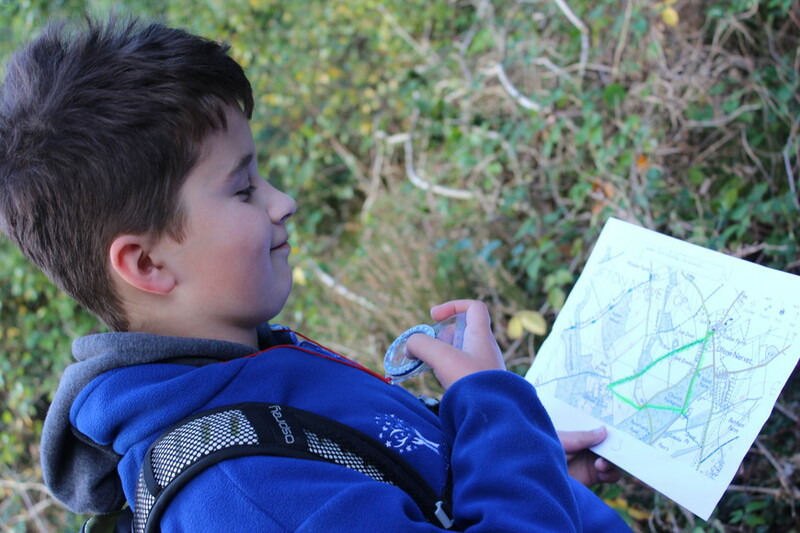 Equipping all pupils with this experience allows them to take part in wider recreational activities, further enhancing their knowledge and enjoyment for the outdoors. This takes place within PE lessons once a term, ensuring all pupils have the opportunity to experience and engage with the outdoors. 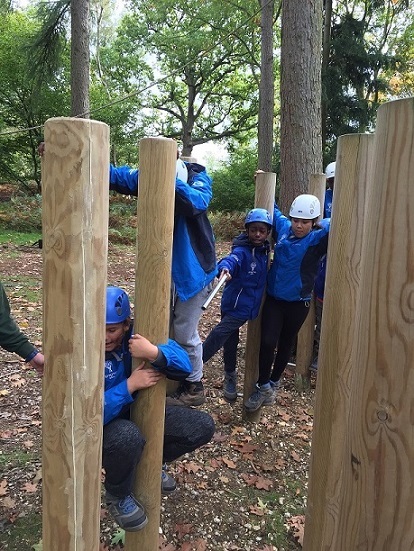 We offer three levels of development within the programme; it is open to all children with an awareness of children from vulnerable backgrounds who may possess a particular aptitude for outdoor pursuits and leadership. The programme has been specifically designed to meet the needs of our pupils and targets Years 4, 5 and 6. 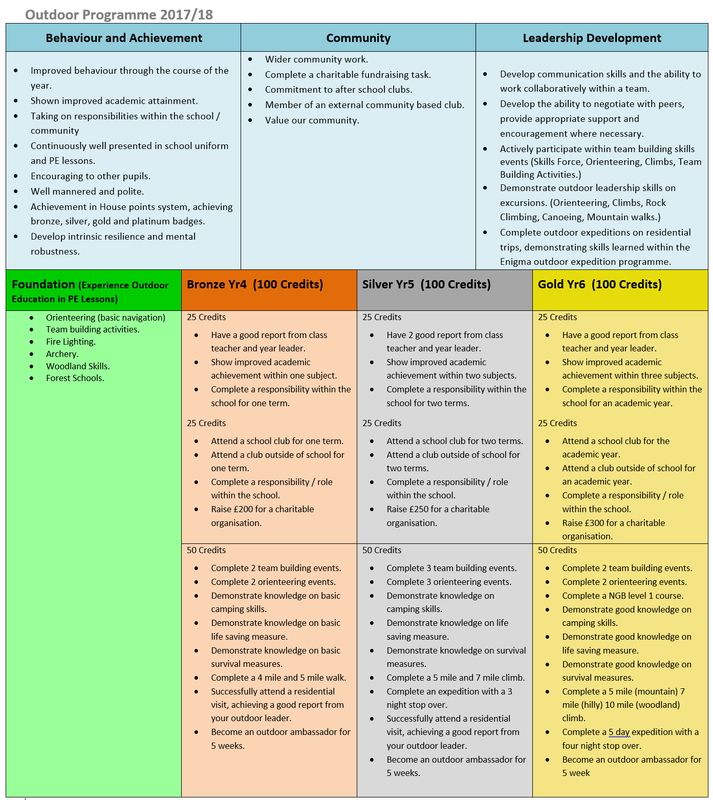 Pupils enrolled on the programme in Year 4 have the opportunity to progress through to year 6, providing successful completion of the criteria listed below. Engagement in the Outdoor Education Programme for three years reinforces the importance of healthy living and physical recreation, developing innate skills and see their future participation continue into adult life. Pupils take part in weekly after school clubs where they learn a range of skills, gaining the knowledge to successfully engage within the program. Equipping pupils with the confidence and knowledge to successfully complete a number of progressive walks, residential trips and adventurous activities. Exposing pupils to such activities like gorge walking, rock climbing, woodland navigation and other physical challenges, provides pupils with tangible experiences, supporting their contextualisation of the theories learnt and knowledge gained. 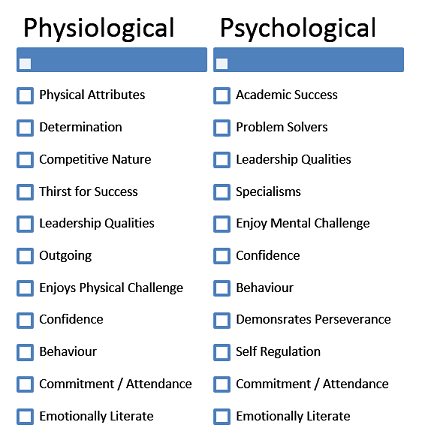 In order to be selected for the Outdoor Education Program, pupils are expected to meet a minimum of 5 personnel criteria points listed in the table below. During their journey on the program, pupils will develop the physiological and psychological traits needed to support them in becoming leading citizens of the future.